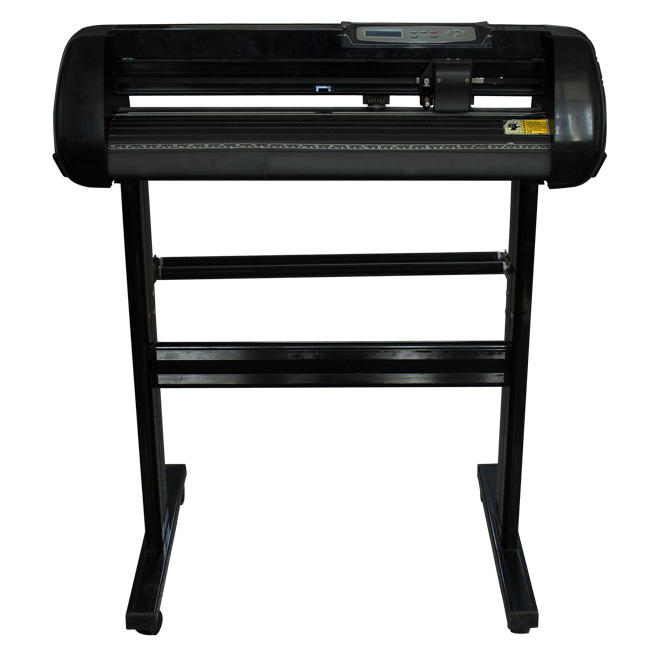 Vinyl transfer is now the most popular heat press material. 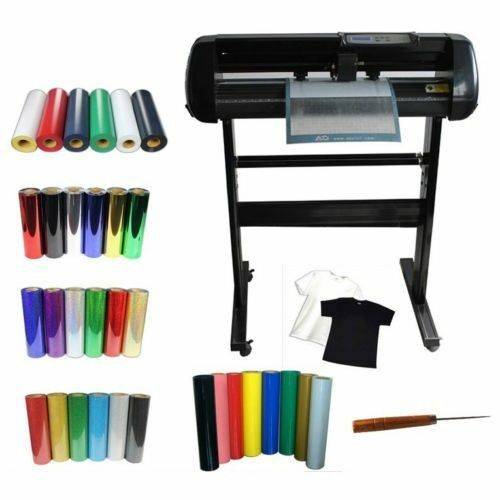 Vinyl can be cut by a vinyl cutter to print name, number, logo and design on T-shirts, sports wear and other garments by a heat press. It is very durable, stretchable, washes fast and will last life of garments. 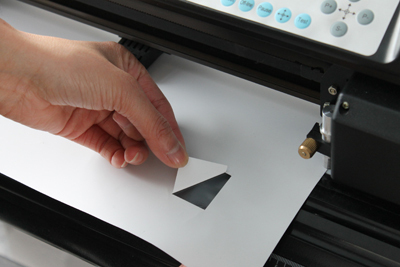 Process the image on your computer, cut the picture contour with cutter plotter, then peel off the part you don’t need. 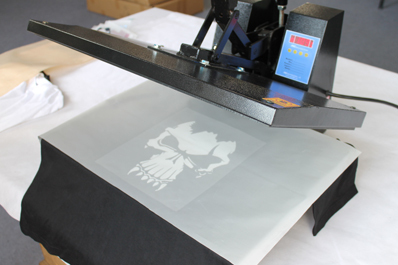 At last, press the image on T-shirt or other fabric products. 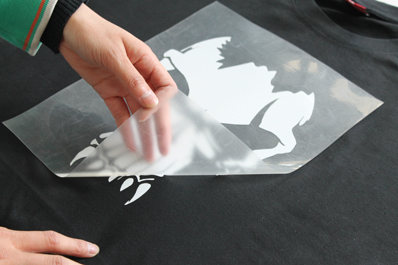 Heat transfer vinyl is perfect for substrates transfer, this package have 5 kinds of transfer vinyl for you try. 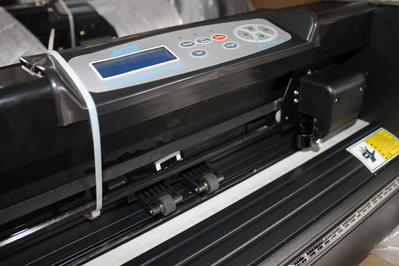 And We will provide a detailed Plotter Instruction and all-sided technique Support. 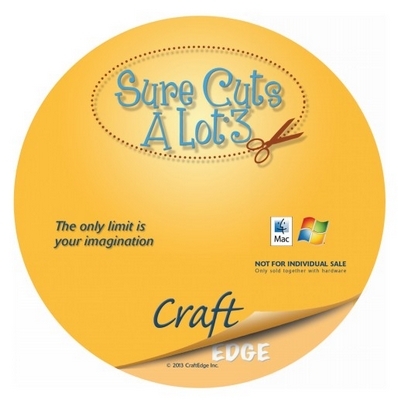 "Sure Cuts A Lot" is an easy to use software which allows you to cut virtually any shape with various electronic cutting machines, including Black Cat Cougar/Lynx, Craftwell eCraft, BossKut Gazelle, Pazzles Inspriation, Silhouette SD/CAMEO/Portrait, Silver Bullet, USCutter, & More! 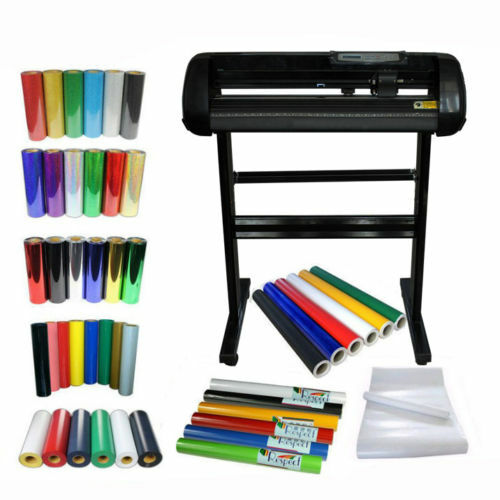 This Plotter have 500g cutting pressure, can cut sticker and decal vinyl, masking film for painting or etching, vinyl lettering, decorative scrapbook paper, card stock, Mylar stencil, inkjet dark/light transfer paper, as well as all kinds of T-shirt heat transfer media like PU vinyl, flock, colored paper for garments. 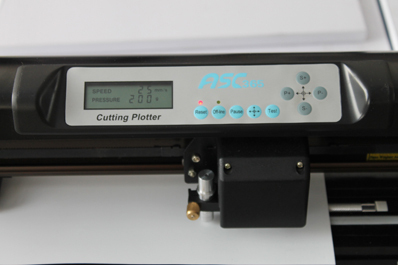 With a cutting mat , this cutter can be used as a flatbed plotter to cut single layer materials, all the details information ,please see our user manual. 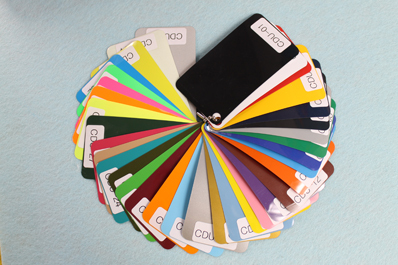 Notice: we will ship 1 yard from the 33 colors. 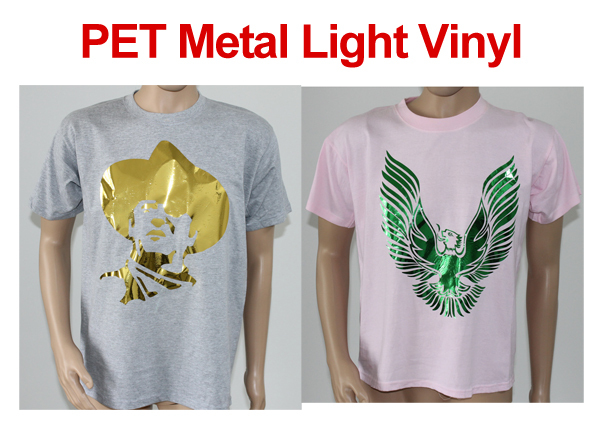 PU vinyl transfer is now the most popular heat press material. 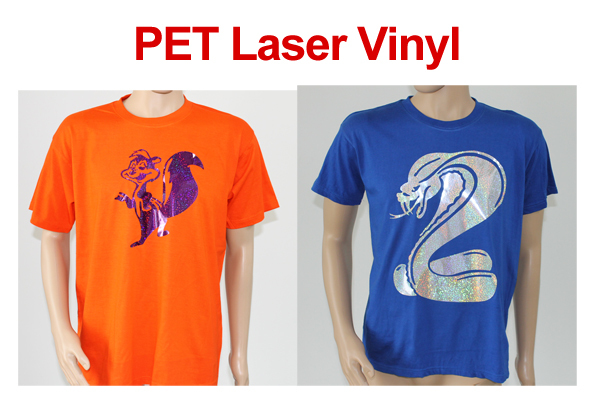 PU vinyl can be cut by a vinyl cutter to print name, number, logo and design on T-shirts, sports wear and other garments by a heat press. 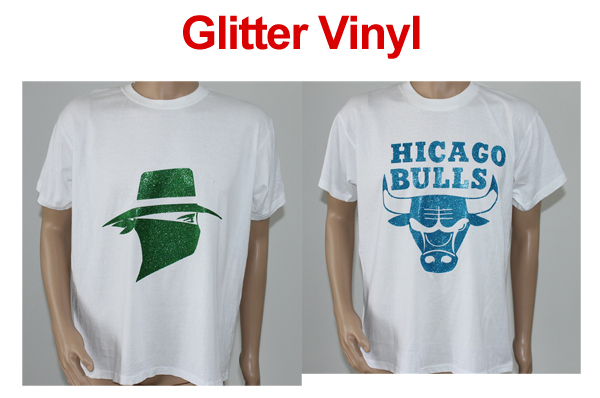 It is very durable, stretchable, washes fast and will last life of garments. Process the image on your computer, cut the picture contour with cutter plotter, then peel off the part you don't need. 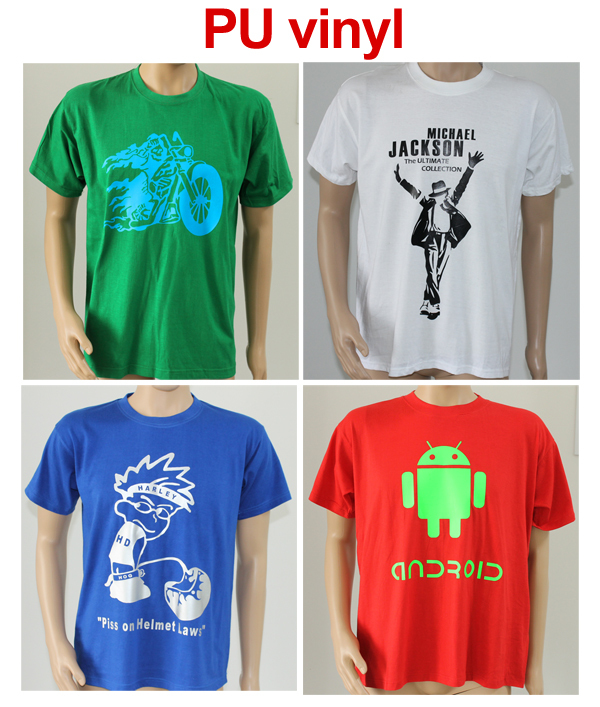 At last, press the image on T-shirt or other fabric products. Notice: we will ship 1 yard from the 6 colors. 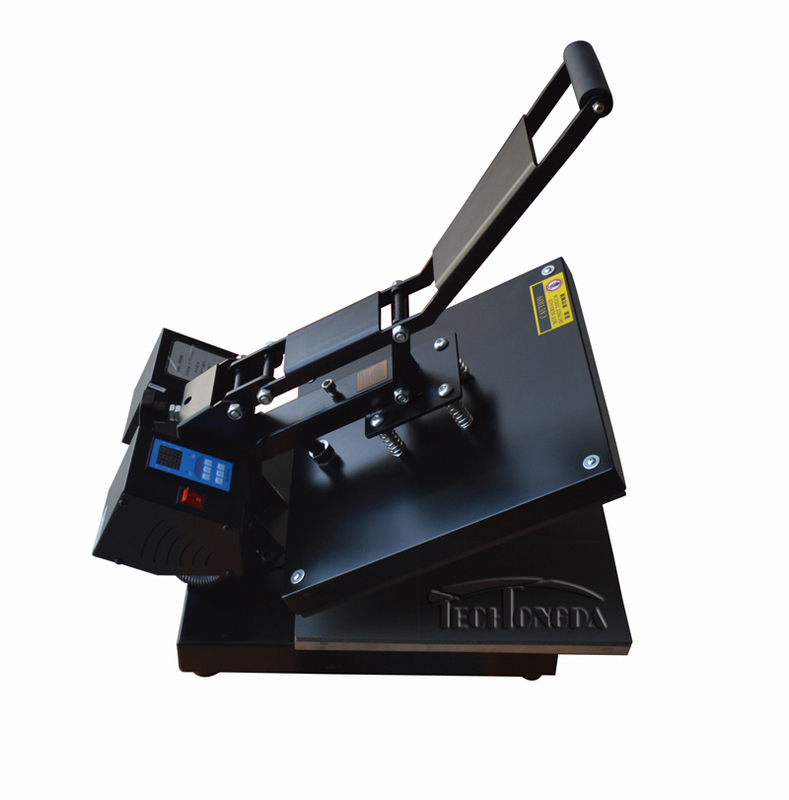 It is applicable for various textile fabrics. 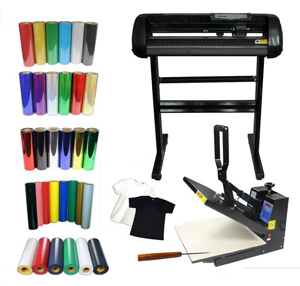 Don't be restricted by color printing with strong covering power, especially for sports, LOGO, single picture, clothing, textile fabrics, leather products, luggage &bags, paper products, Oxford cloth, non-woven fabric and so on. 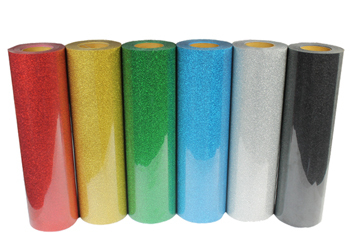 Suitable for all kinds of fabric materials, not restricted by the colors of printed material, covering sthength is strong, it has a wide range of application, suitable for printing of sportswear, LOGO, single color pattern, garment accessories, etc. 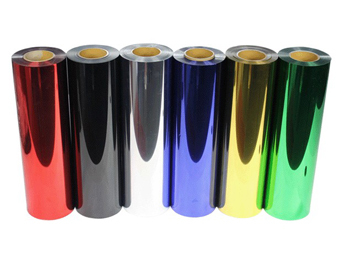 Also can be used for textile material, leather products, luggage products, paper, polyester oxford, non-woven fabrics, such as T-shirt, shirt, jeans, sportswear, pillow, car seat covers, headrest, window curtain, etc. It is very helpful for weeding vinyl. 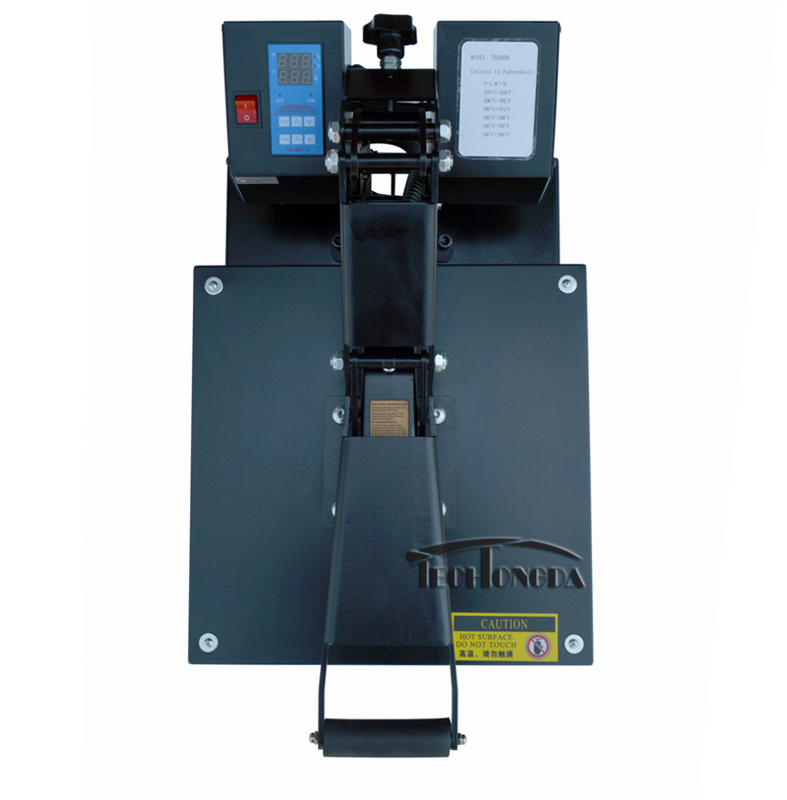 The pointed head will make weeding even small lettering a breeze. 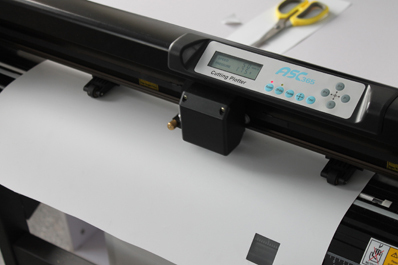 After cutting, the color layer as well as one layer of base paper can be easily removed at the same time. 2) The tool should just cut half thickness of the base paper. 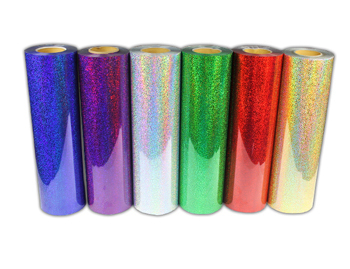 3)We have kinds of transfer vinyl for your choice. 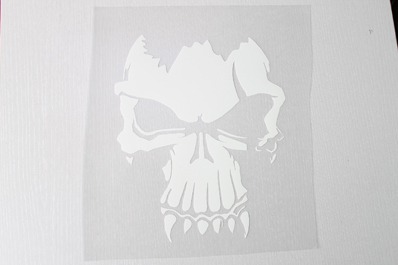 5)Peel off the unwanted color layer part when finish cutting. 6)The design on base paper should be complete without any deletion. If you peel the wanted parts ,you can press it back then continue. The temperature & time is not absolute, You should adjust on actual status. 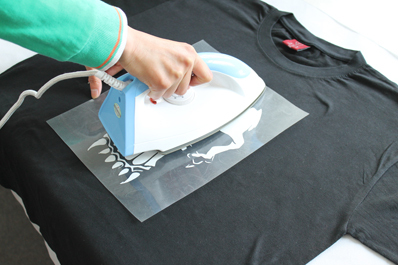 7)Press by home Iron. 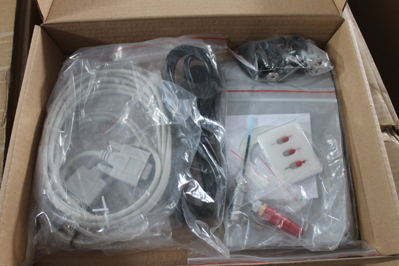 Set the temperature at 150℃-175℃(310F-350F). 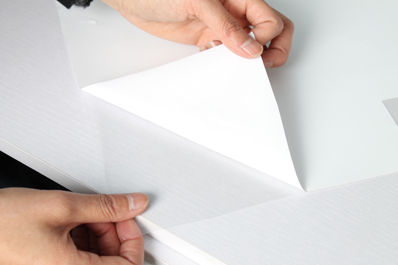 9)Cool peel the base paper. 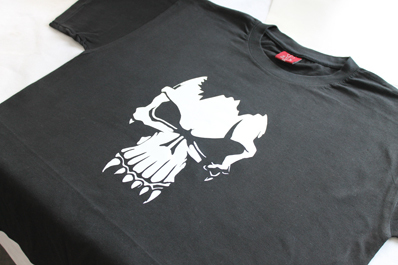 10)A wanted design will be on your unique T-shirt completely.